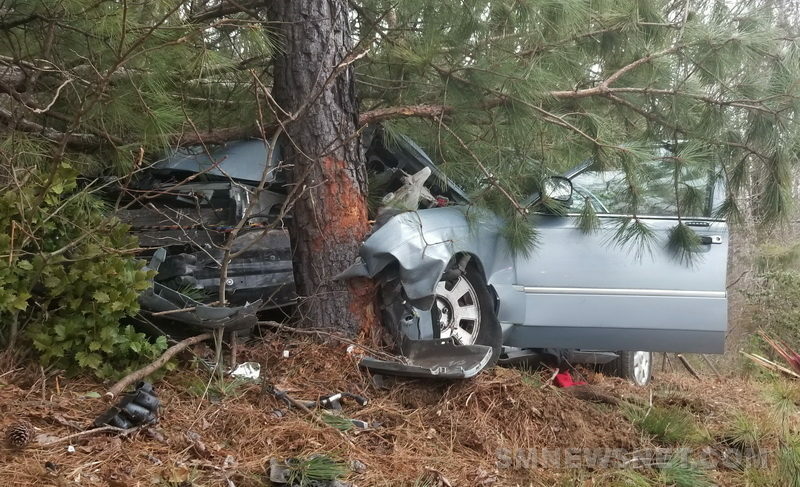 On Tuesday, January 29, 2019, at approximately 3:20 p.m., police fire and rescue personnel responded to Indian Bridge Road in the area of Bean Family Lane in Great Mills, for the reported motor vehicle accident. 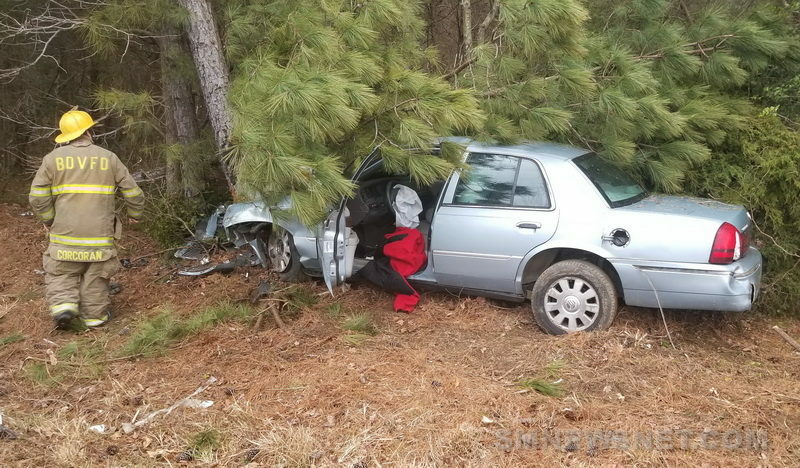 Dispatch advised one patient was trapped in the vehicle but was able to extricate themselves prior to arrival of crews. 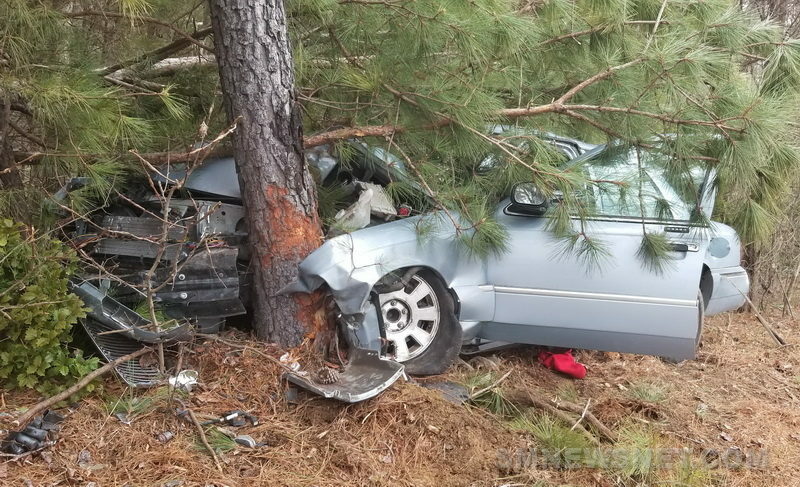 Crews arrived on scene to find a single vehicle off the roadway and into a tree, with the single occupant/operator out of the vehicle. No injuries were reported and one patient signed care refusal forms on the scene. This entry was posted on January 30, 2019 at 8:42 am and is filed under All News, County, Fire & Rescue, Law Enforcement, More News, St. Mary's News, z 600X120 Top Ad Bottom, z 600X120 Top Ad Top. You can follow any responses to this entry through the RSS 2.0 feed. HE WAS NOT INTOXICATED. He just let go of the wheel. No injuries were reported and the driver/patient signed care refusal forms on the scene. This was made possible because they were not driving a GM product. Ha! you took the bait. Pretty sure a field sobriety test would’ve been administered had there been signs of impairment. Just cause YOU want everyone to submit to a field sobriety test when they refuse care, doesn’t mean it should happen so shut your trap. It’s getting old.